Flyfishing is fine art. Fine-tuning dry fly, nymph or streamer fishing is a part of the fine art and regardless of what style of fly fishing you prefer the new All Round Taper can handle it. The ART is designed for handling dry flies, nymphs and small streamers with ease. 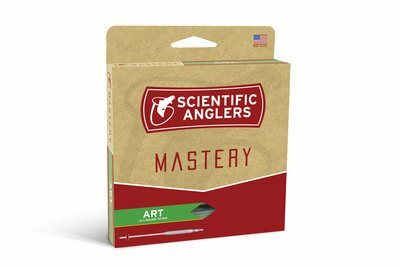 The most advanced Mastery line to date.